The paint that coats our timber windows is of vital importance. The technology that goes into modern paints means that when applied correctly, these will add years to windows and doors. Water-based, microporous, flexible paint systems are made up of water and plastic. After application the water evaporates, leaving a highly durable and protective plastic layer behind. As a result, our customers don’t need to regularly sand down their windows and doors, then prime and paint and repeat. 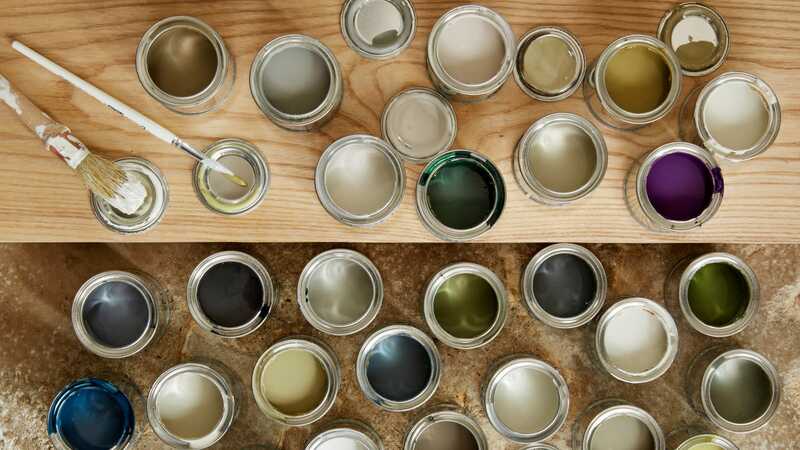 Westbury’s timber customers need only apply a new coat of paint every 10 years. Even then, the product only requires just one simple coat of paint. Paint technology when applied correctly gives your product longevity, the aesthetic you’re looking for, and a saving on both money and the time you won’t have to spend maintaining it. Westbury uses a spray applied coat which is approximately 4 times thicker and more effective than a brush-painted coat. We find that three coats minimum provides the ideal paint finish for optimal visual effect and product protection, and should measure about 180 microns. And yes, we do measure this. Some manufacturers get customers to apply the final coat of paint themselves – this passes on the responsibility onto the customer in addition to the validity of the entire product warranty! Products are pre-sanded and then have a factory spray-applied three-coat full finish with de-nib between coats for a superior result. Our standard colour is white with an optional choice of colours.